Searching for the best dentist in Canton? Your quest ends here. At Dentistry at Hickory Flat, our team's number one goal is to provide world-class dental care that is affordable for any budget. 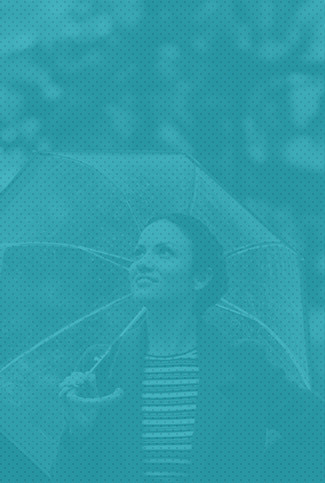 Click the images below to learn about the dental insurance plans we've partnered with to maximize your coverage and savings — as well as redeem limited-time offers! 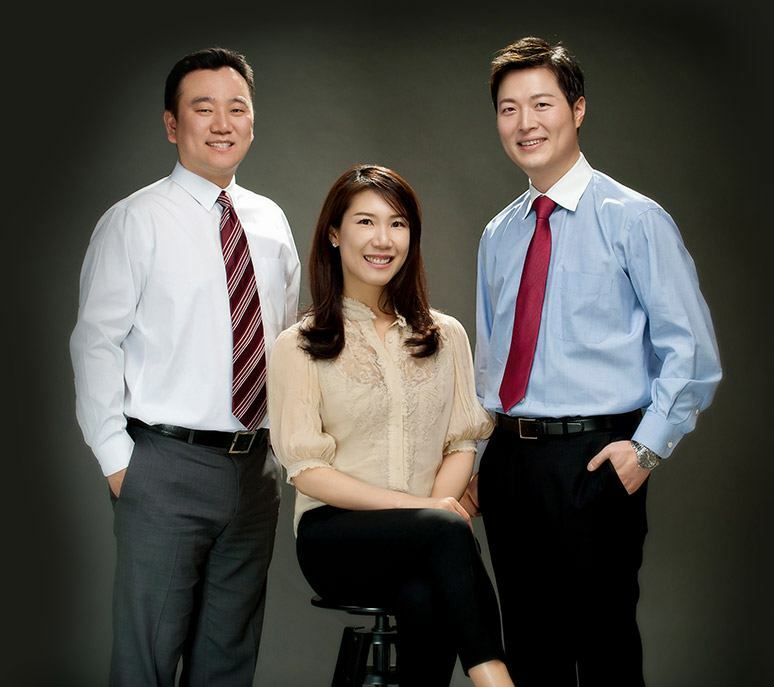 Dr. Brian Lee, Dr. Katherine Lee and Dr. Joonkyu Hwang have been providing personalized, quality dentistry to patients in need since 2003, and they’re always looking forward to welcoming in new smiles! They’re always respectful of your time, interested in learning all about your unique oral health concerns, and committed to creating the healthy and aesthetically pleasing results you have in mind. They’d like to not only meet your needs, but exceed your expectations here in Canton. 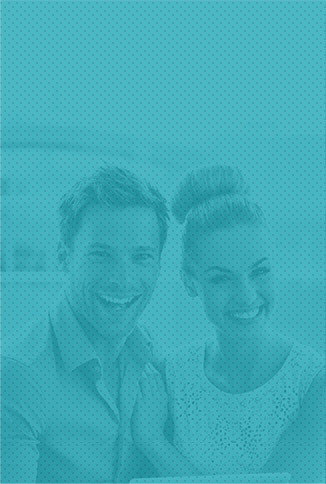 Having to shuttle your loved ones around to several different dental practices can rob you of valuable time and cost – so why not trust everyone’s oral health in the hands of one comprehensive dental practice? Dentistry at Hickory Flat offers a wide variety of treatment options for smiles at every stage of life, including preventive attention, restorative care, cosmetic transformations, orthodontic treatment, and much more. We can’t wait to watch your family grow over the years! Providing top-tier, comprehensive dental care is just what we do! 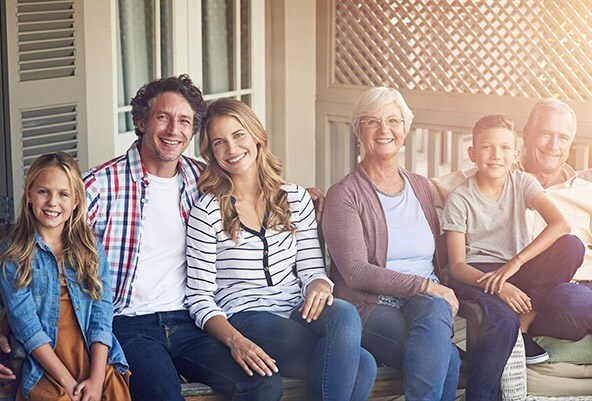 Our dentists and team love seeing families of all ages — and we offer a multitude of dental treatments to fit any need. 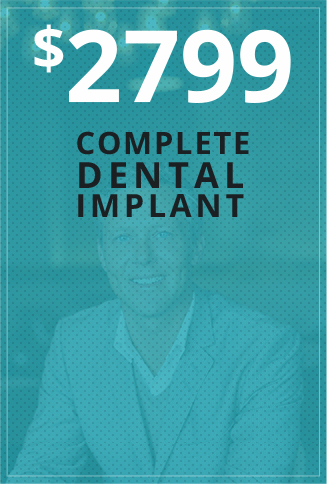 From checkups and cleanings to start-to-finish dental implants to cosmetic dentistry to braces... we have everything you'll ever need.